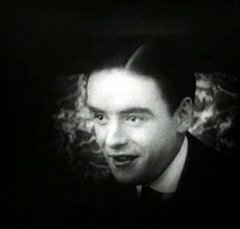 "A Child of the Paris Streets" is a crime drama, included in our program to illustrate the work of our star Robert Harron. 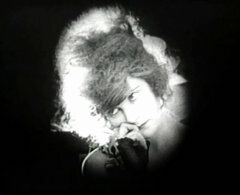 After a guilty verdict the convict's mother plans a revenge against the judge and his family. Mae Marsh looks for a new victim in "A Child of the Paris Streets" (1916). 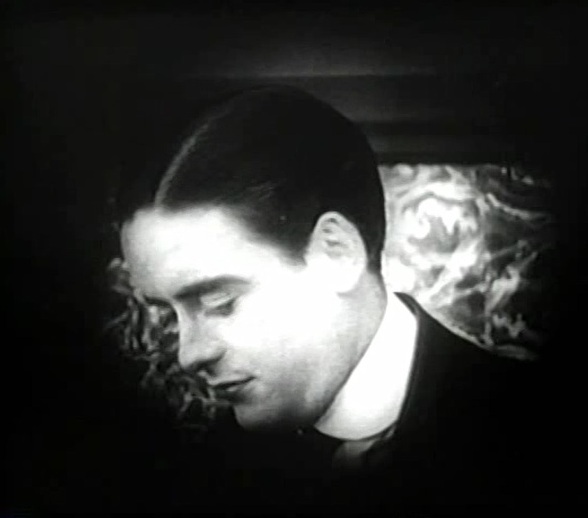 Robert Harron is oblivious of the danger in "A Child of the Paris Streets" (1916). 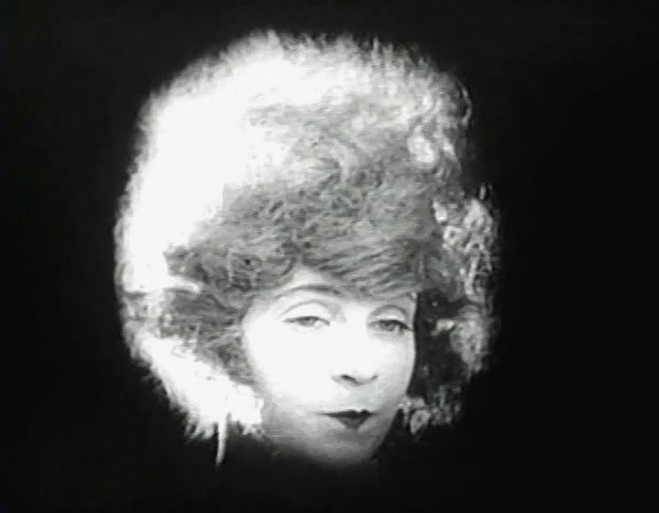 Mae Marsh knows how to attract a man in "A Child of the Paris Streets" (1916). Robert Harron takes the bait in "A Child of the Paris Streets" (1916). 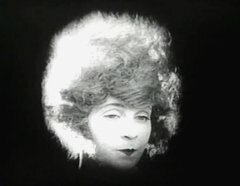 Mae Marsh is certain of her victory in "A Child of the Paris Streets" (1916). 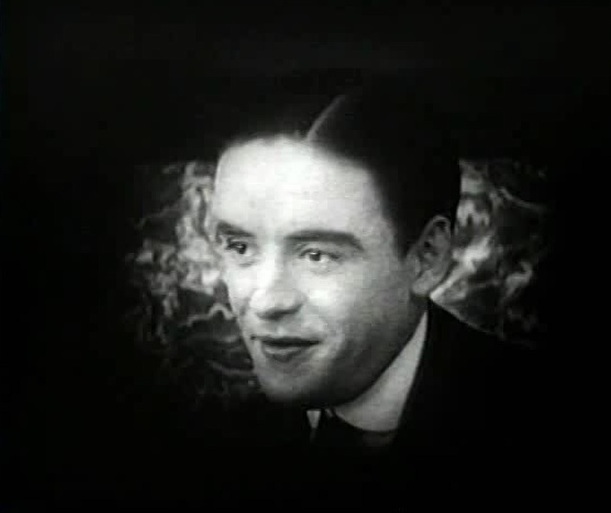 Robert Harron can't resist any more in "A Child of the Paris Streets" (1916). Mae Marsh is confronted by Robert Harron in "A Child of the Paris Streets" (1916). 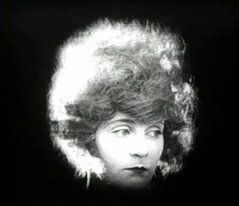 Mae Marsh looks on as Robert Harron makes a check in "A Child of the Paris Streets" (1916). 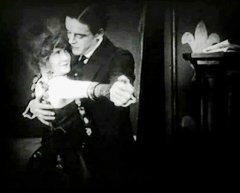 Mae Marsh and Robert Harron dance cheek to cheek in "A Child of the Paris Streets" (1916).